The MIT Space Systems Laboratory engages in cutting-edge research projects with the goal of directly contributing to the current and future exploration and development of space. SSL’s mission is to explore innovative concepts for the integration of future space systems and to train a generation of researchers and engineers conversant in this field. Specific tasks include developing the technology and systems analysis associated with small spacecraft, precision optical systems, and International Space Station technology research and development. The laboratory encompasses expertise in structural dynamics, control, thermal, space power, propulsion, microelectromechanical systems, software development and systems. Major activities in this laboratory are the development of small spacecraft thruster systems (see the Space Propulsion Laboratory) and researching issues associated with the distribution of function among satellites. In addition, technology is being developed for spaceflight validation in support of a new class of space-based telescopes that exploit the physics of interferometry to achieve dramatic breakthroughs in angular resolution. The Director of the MIT Space Systems Laboratory, Dr. Alvar Saenz-Otero, directly manages SPHERES program research activities aboard the International Space Station and in ground facilities. He coordinates with NASA Ames Research Center on SPHERES activities. He oversees the two Zero Robotics finals tournaments that are conducted annually on the ISS. 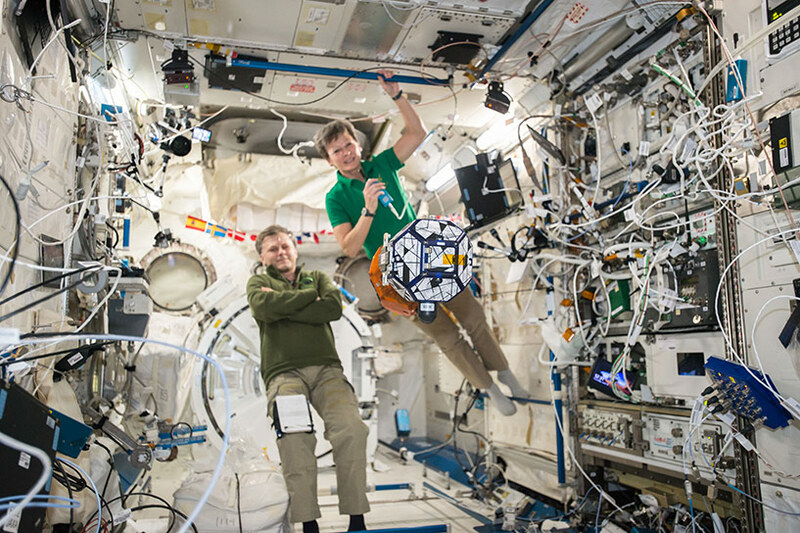 Zero Robotics is an outreach program that allows middle school and high school students to write programs for the SPHERES satellites aboard the ISS.